This monograph addresses a contested but under-discussed question in the field of criminal sentencing: should an offender's remorse affect the sentence he or she receives? Answering this question involves tackling a series of others: is it possible to justify mitigation for remorse within a retributive sentencing framework? Precisely how should remorse enter into the sentencing equation? How should the mitigating weight of remorse interact with other aggravating and mitigating factors? Are there some offence or offender characteristics that preclude remorse-based mitigation? 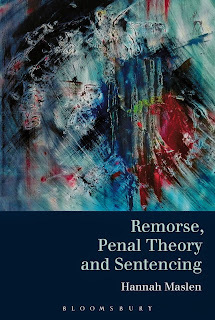 Remorse is recognised as a legitimate mitigating factor in many sentencing regimes around the world, with powerful effects on sentence severity. 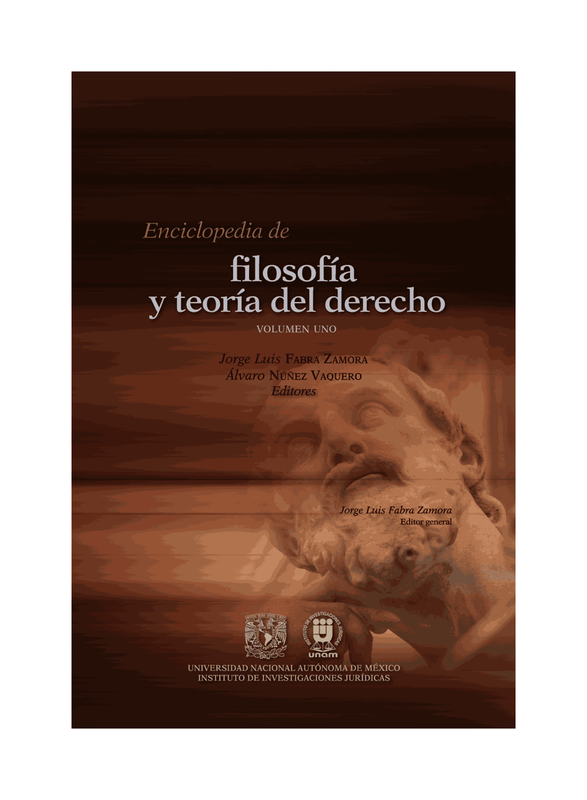 Although there has been some discussion of whether this practice can be justified within the literature on sentencing and penal theory, this monograph provides the first comprehensive and in-depth study of possible theoretical justifications. Whilst the emphasis here is on theoretical justification, the monograph also offers analysis of how normative conclusions would play out in the broader context of sentencing decisions and the guidance intended to structure them. The conclusions reached have relevance for sentencing systems around the world. Hannah Maslen is a Research Fellow in Ethics at the Uehiro Centre for Practical Ethics, University of Oxford. If you would like to place an order you can do so through the Hart Publishing website (link below). To receive the discount please mention reference ‘FDDBLOG’ in the special instructions field. Please note that the discount will not be shown on your order but will be applied when your order is processed. If you would like to place an order you can do so through the Hart Publishing website (link below). To receive the discount please type the reference ‘FDDBLOG’ in the discount code field and click ‘apply’.